This blog is a perfect example of creating a blog/website platform within an one website. The look and feel is matched to the master website (which began life as a block by block SBI website). This template is a modified Easy Blogs custom template. 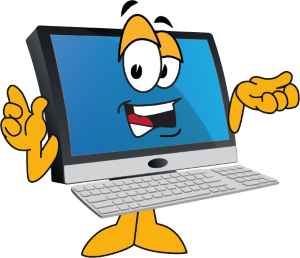 Easy Blogs comes with a nice robust HTML editor and allows changing templates with the click of a button. Update 11/09. New look and feel is now a css based template. Easy Blogs software allows you to develop many styles of template. This one has minimal code in it. Update Jan. 2018 for 10 years now this website has been using EB with my favorite web host SiteSell.com (AKA: SBI). Through the years this blog has been updated many times to keep up with modern technology. We still use it 10 years later. It's that good. In April 2017 we decided to refurbish and update this blog. And WOW, what an adventure. This template is table based 3 column CSS driven. With the use of styling we can define the look and feel to match any SBI website. The knowledge base is on SBI Rss Articles and supports the SBI Rss Tutorial. This is additional information that didn't make it into the tutorial or added after it was written. More importantly you may find answers you are looking for that aren't fully explained in the SBI Rss Tutorial for one reason or another. In this section we expand upon procedures and include more detailed tutorials. Understanding How The Easy Blogs Template System Works. The Easy Blogs template system is very versatile and is comprised of several sub-templates and sections. By dividing up the code into separate sections more control over the different pages is obtained. For more information. Building and publishing your own blog the way you want it, and having all the advantages of it being right, is exciting. 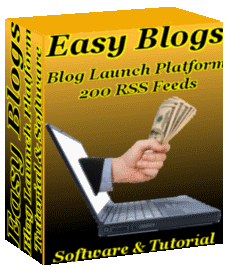 This SBI Rss Tutorial package will teach you how to put a blog launch platform on your site, update it on a regular basis and create the all important XML file that will publish your daily blog across the web. Building and publishing your own blog is exciting, rewarding and profitable. As you grow your blog you get a sense of accomplishment. In the end you may want to shout, "WOW! What a ride." It can be that much fun. Check out my adventure. SBI EasyBlogs features give you the power to integrate a full blown blog right into your website. How about 100 blogs? Built in content management system and template packager give you the power to create complete websites, mini-websites, blogs and articles. SBI EasyBlogs features page gives a summary of the more important features. You get insight into the power of combining Easy Blogs with Site Build It! One of many cool sbi easyblogs features is called the 'Side Bar' function. In the 'Blog entry' editor is a tab (Side Bar) that is a segment tablet just for additional information. Like this paragraph. This is an excellent place to add personal notes to your blog. You can use it add credits or bibliographies to your posts. Put an SBI Blog Launch Platform on your website and watch your search engine rankings soar, literally. 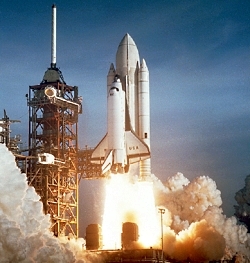 With Easy Blogs and SBI you can get in on the RSS rocket that is blogging. The SBI EasyBlog template packager is where you create and store templates. Each template has 6 sub-templates for each of the different types of pages you can create on your website/blog. The templates that come with the Tutorial are all configured to plug right into your SBI website.